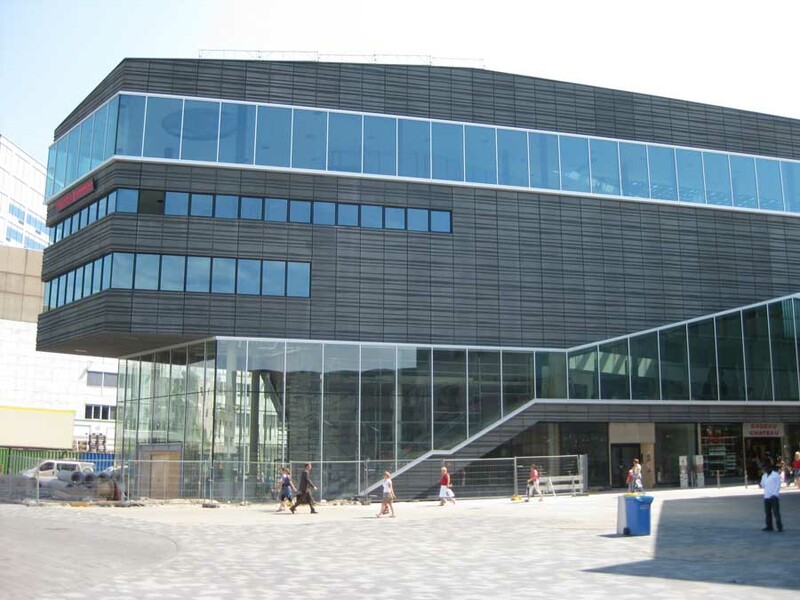 De nieuwe bibliotheek (the new library) is the public library of Almere. 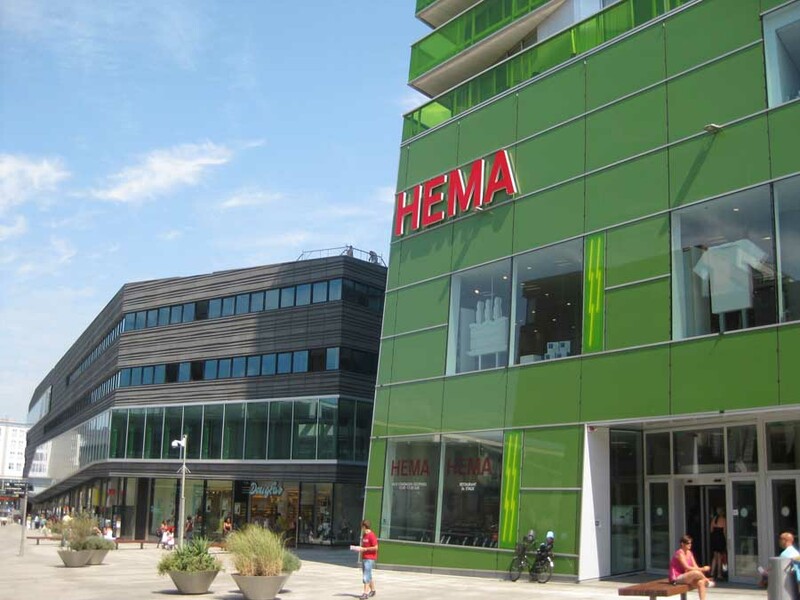 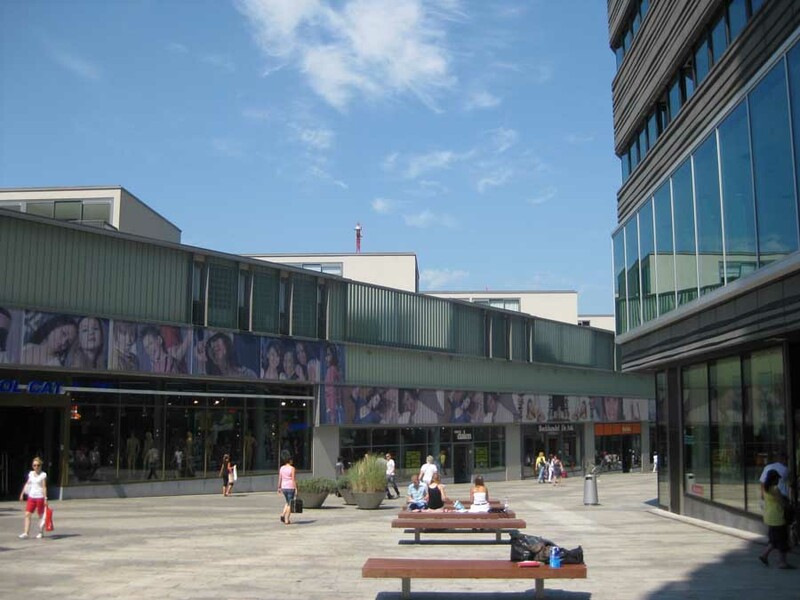 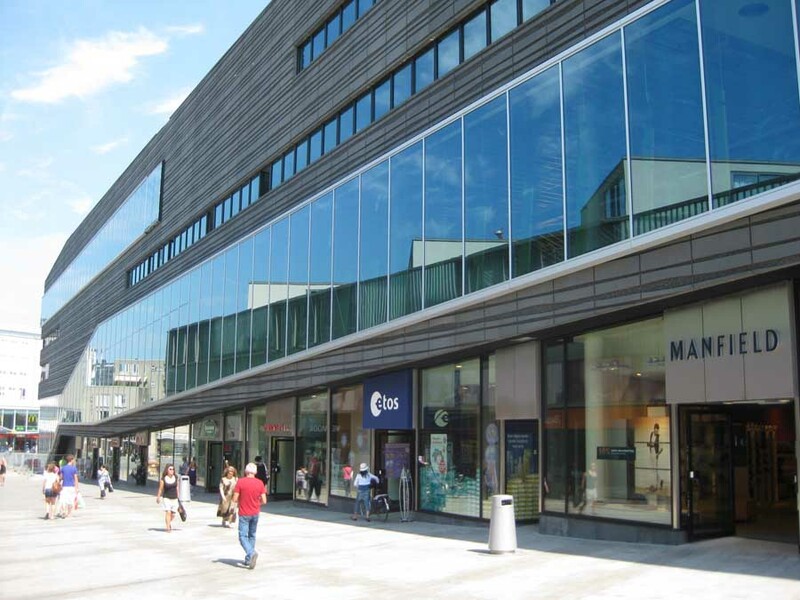 Its four branches (in Almere Stad, Almere Haven, Almere Buiten and Almere Poort) serve approximately 195.000 residents, and 32% of Almere’s population have a membership. 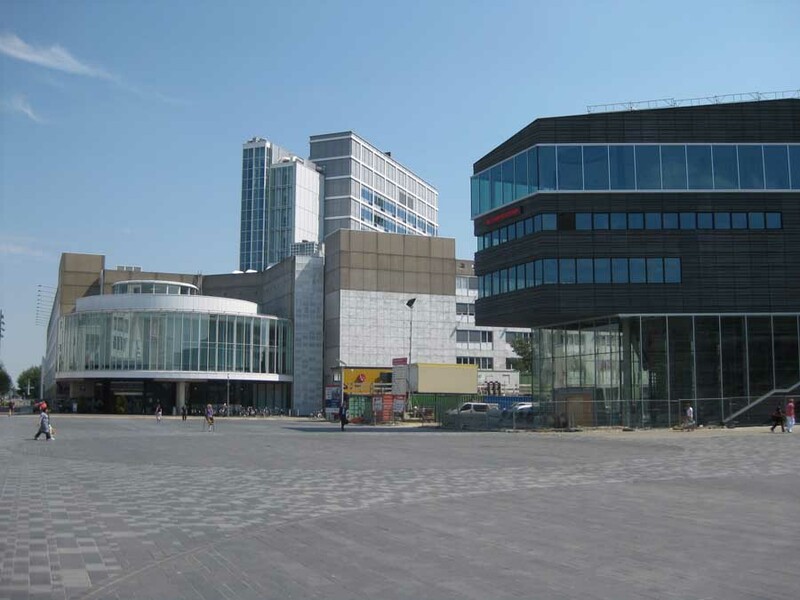 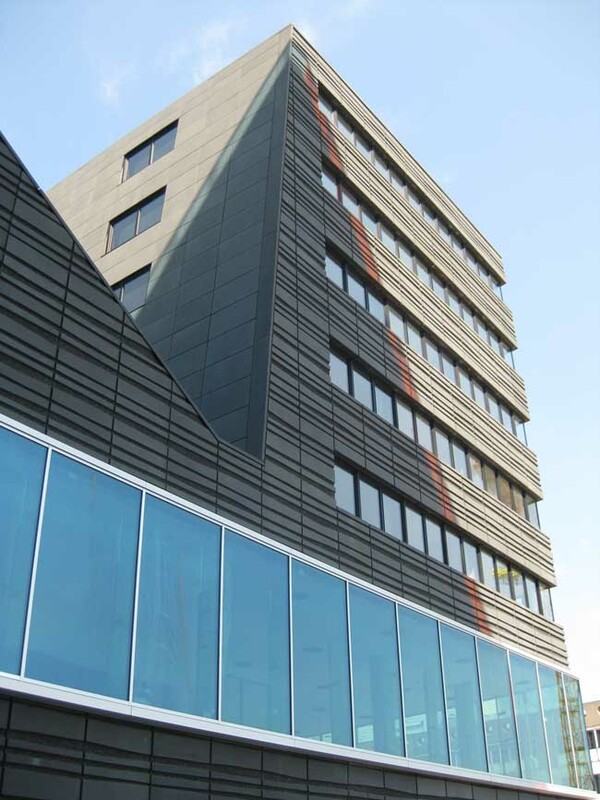 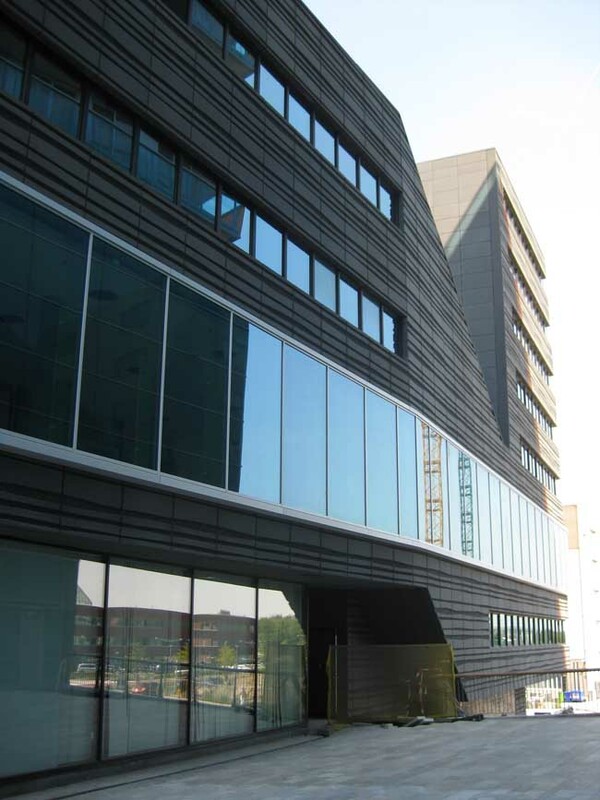 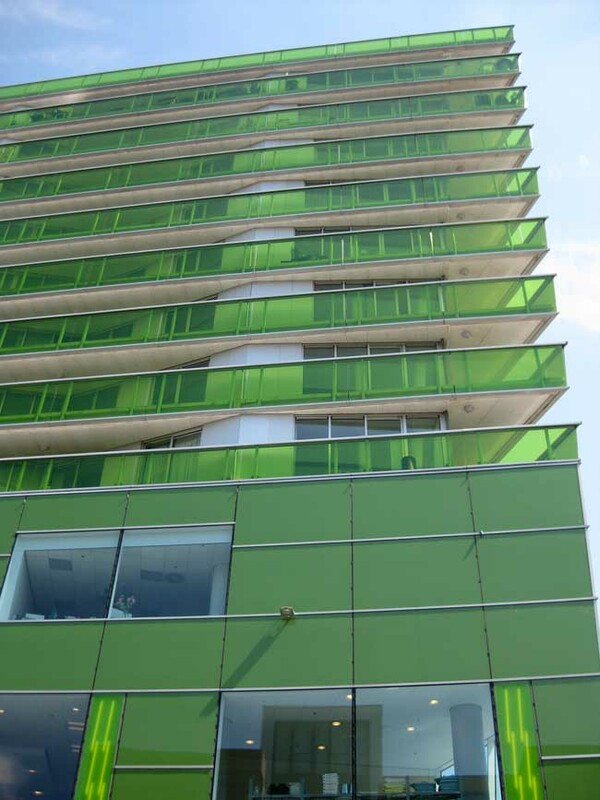 The newly competed central library, situated on the Stadhuisplein, was opened on the 27th of March 2010.